Katherine Leidlein is a singer/actress living in New York City. 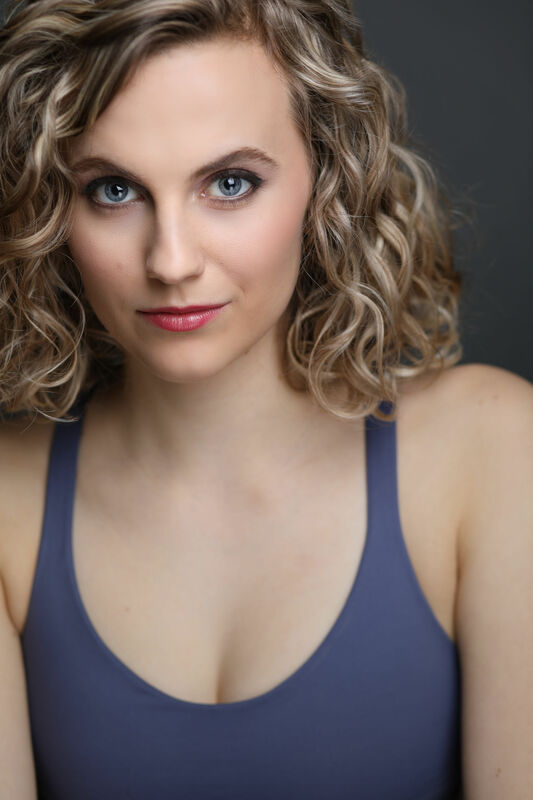 Her favorite roles include The Grand Dame in Fate Still Rests, Little Red Riding Hood in Into The Woods, Adele in Die Fledermaus, Laurie in The Tender Land, Soupy Sue in Urinetown, Cathy in The Last Five Years, Lily in The Secret Garden, Meg in Little Women, and Johanna in Sweeney Todd. Katherine has also been featured in several commercials and appeared on NPR’s “From The Top” with Christopher O’riley. Katherine loves works where she can make people laugh and use her operatic training. She especially loves doing new works, because she feels they are like giant puzzles and she gets the opportunity to create a character from scratch. Her favorite part about the business is getting to collaborate with other artists. She is always amazed by how smart and talented the people she works with are. When not in a show you can find her at an improv jam, training for a marathon, playing with her cat Pher Pher, doing stand-up, or writing sketch comedy.